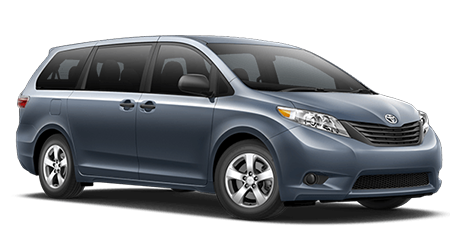 Even with the current popularity of crossover vehicles, the minivan is still one of the most versatile and smooth-riding family haulers available. After all, there's nothing quite as convenient as the dual sliding doors that you'll find on the side of any new minivan. When you're searching for a spacious yet fuel-efficient new minivan at a reasonable price, do yourself a favor and check out the 2016 Nissan Quest. The 2016 Quest offers a superb list of standard features and a wide range of options to fit the lifestyle of just about any family. 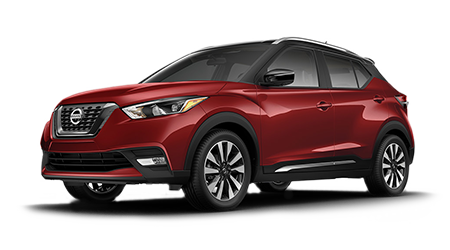 Petro Nissan, serving Hattiesburg, Laurel, Columbia, Gulfport, and Jackson, has a nice selection of Quest models in stock. 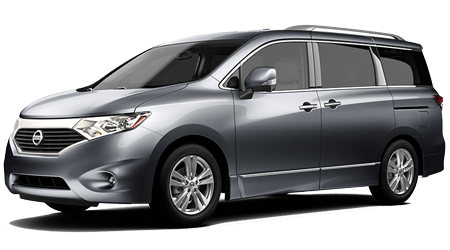 If you're in the area, bring your whole family down to our Hattiesburg, MS showroom and test drive a 2016 Nissan Quest! When you're in the market for a spacious new vehicle for your family, be sure to test drive the spacious and versatile 2016 Nissan Quest minivan. Drivers near the communities of Hattiesburg, Laurel, Columbia, Gulfport, and Jackson, can experience the 2016 Nissan Quest at Petro Nissan in Hattiesburg, MS. Why not bring your whole family down here for a test drive of the stylish and capable Quest minivan? Our friendly and helpful sales team can then assist you in finding a Quest minivan of your very own to drive home. 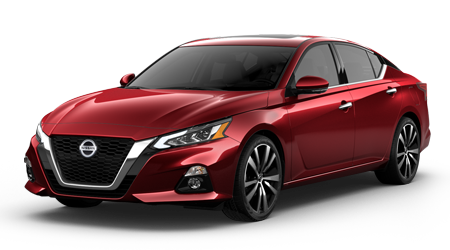 Stop into our showroom, located at 6248 Highway 98 West, in Hattiesburg, MS, or view our complete inventory of new Quest minivans and other Nissan vehicles right here on our website.